Hello Friends! We wanted to share another beautiful Wedding with you guys. 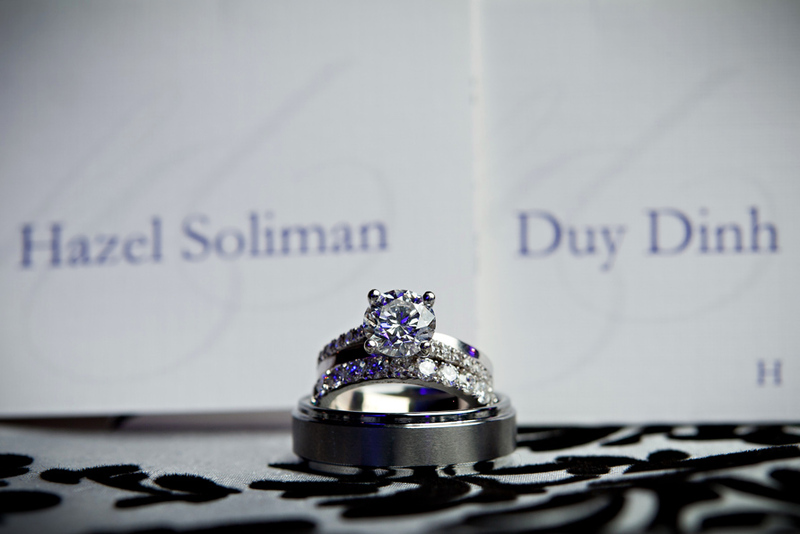 Hazel & Duy…all I can say is…you guys rock! Once in a while you’ll meet one of those couples, corny as it may sound, were meant for each other. You can just tell when you watch the two of them together. We had the honor of capturing their beautiful day at the gorgeous Hyatt Regency in Newport Beach. Check it out! Hazel…Duy…thank you guys for having us. I’ll be up North in August…be sure I’ll be hitting you up! See you guys soon. Duy Dinh - Huey how many times I can I thank you and have it feel like it was enough. Definitely gave us photos we could be proud to share with our friends and family. August you guys better call us up for dinner we owe you guys that much! Betty Lang - Thanks again for doing such an awesome job on their wedding Huey! I am so happy we all got to be a part of such a fun wedding! Hazel and Duy…I love you guys!